Christmas for us is a time for fun, family and celebrations. The whole month of December is awash with seasonal cheer and Christmas events galore. 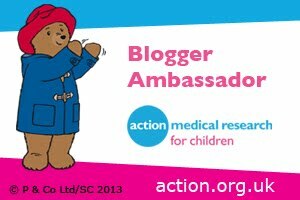 Christmas school concerts, visits to Santa’s grotto, Christmas shopping trips and wonderful Winter Wonderland experiences are just a few of the events that fill my calendar in December. Not only do I have family festivities to enjoy with the children but I also have the pleasure of letting my hair down for a couple of Christmas parties. The only downside to having a few fabulous Christmas parties to attend is that I have to find the perfect party look. As you can’t go wrong with a little black dress which can be styled with accessories I decided to go down the route of a black dress - classic and simple. After lots of searching to find ‘the one’ special little black dress that suits my style I found the perfect one thanks to Esprit. I adore this beautiful Velvet dress with a stunning star print. The soft velvet is adorned with a gold coloured star print which I love. 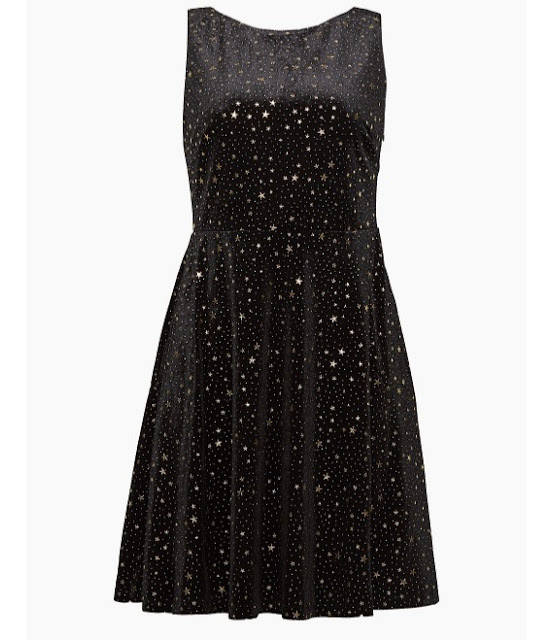 As someone who has a fondness for stars this dress is ideal for me. It is a classic, timeless ‘little black dress’ in colour, style and fit with a little extra sparkle thanks to the gold star print. The close fitting bodice, exciting back neckline and widely flared skirt section of the dress will compliment my body shape, showcasing my curves in all the right places. The dress is perfect for this party season with the shimmer of the gold stars adding a hint of shine and glitter to any Christmas occasion and the soft velvet adding a touch of luxury. The beauty of the dress is that it can be the ‘belle of the ball’ at any Christmas party whilst also being dressed down for more casual events. I love these soft cotton velvet boots that are trendy and comfortable plus luxurious thanks to the shimmering cotton velvet. A statement necklace such as the lovely grey rhinestone one and a gorgeous velvety bag such as the one above with decorative star are the perfect elegant accessories to complement the dress. 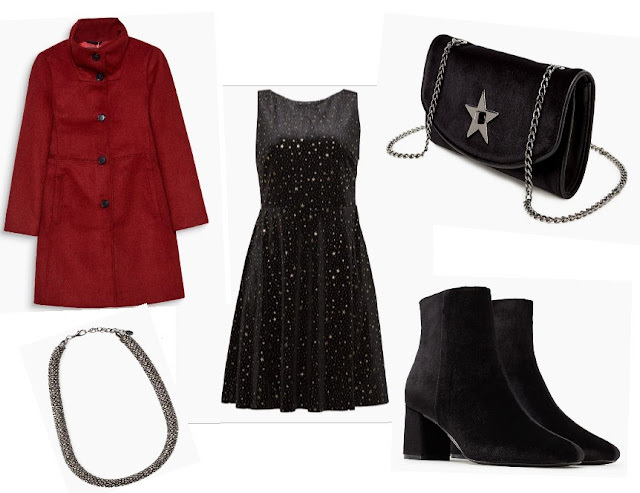 The red coat is the perfect Christmassy coat to wear with this dress on cold winter nights. I am on the hunt for a glittery, embellished shrug in either radiant red or glistening gold to complete my party look. What is your Christmas party look? What a wonderful festive party look. I adore the red coat, always such a classic look.